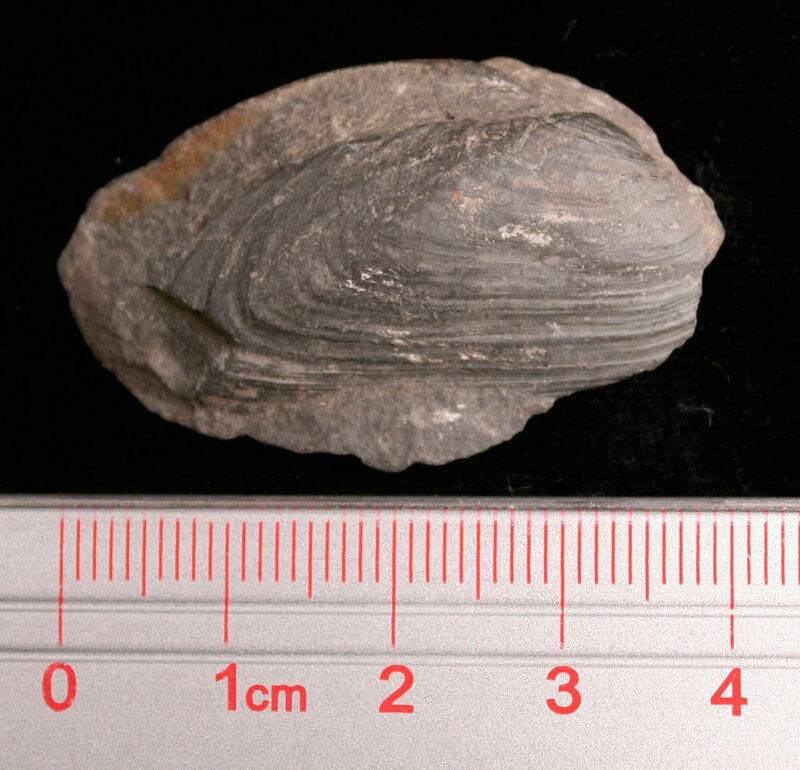 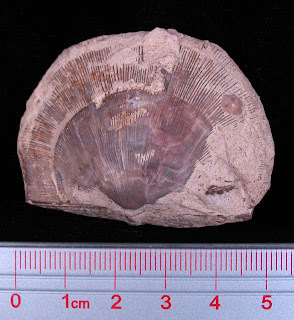 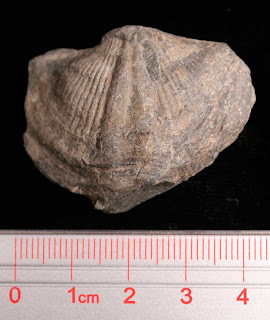 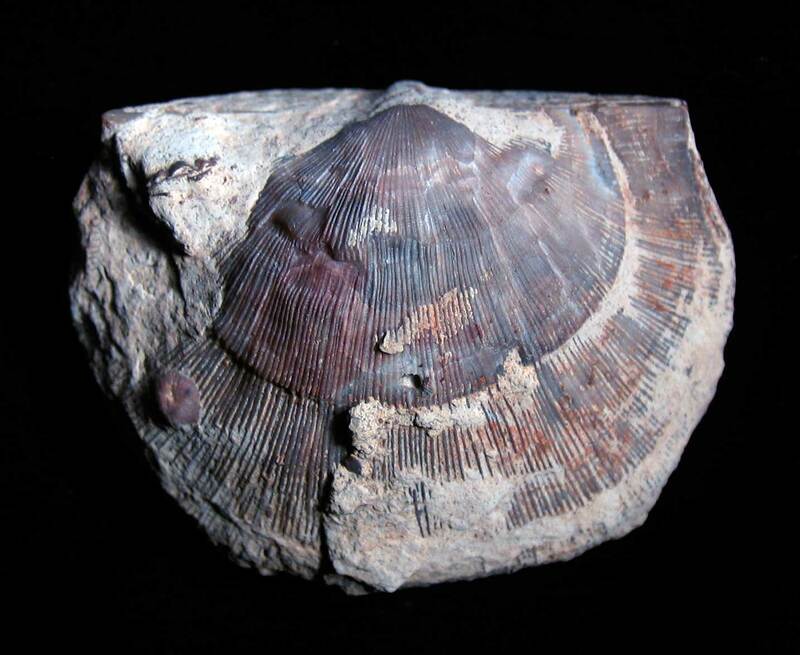 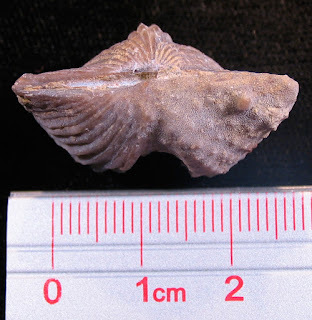 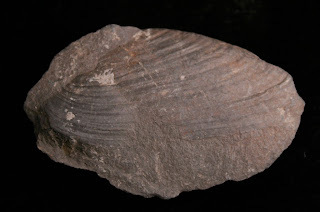 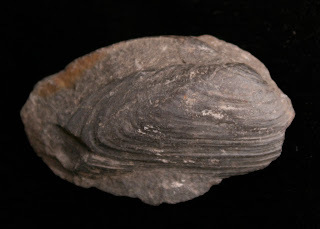 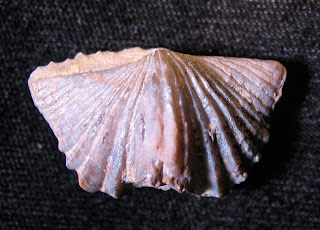 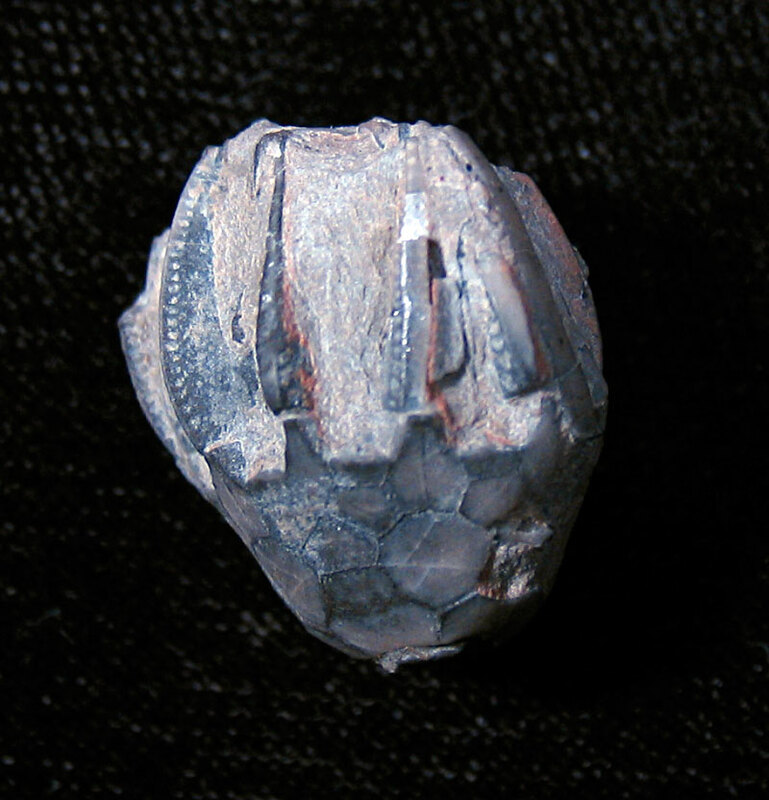 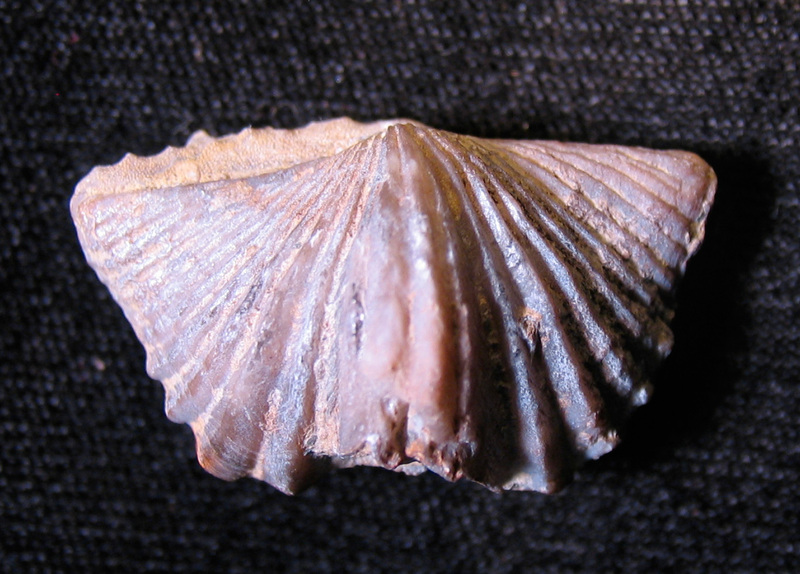 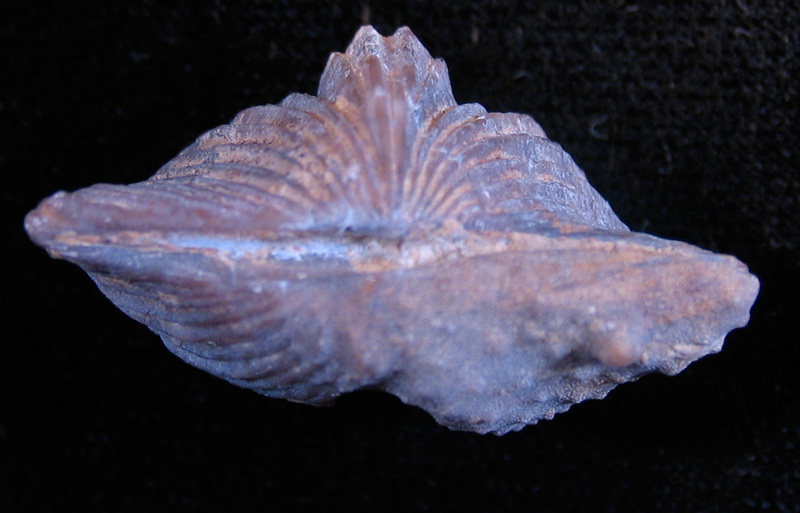 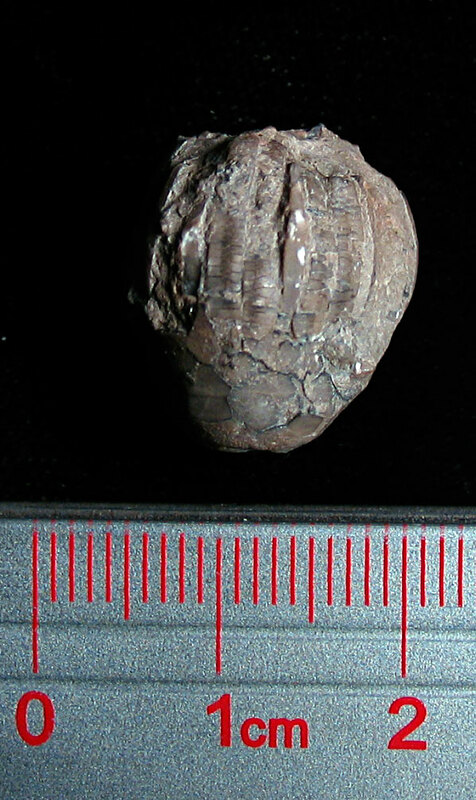 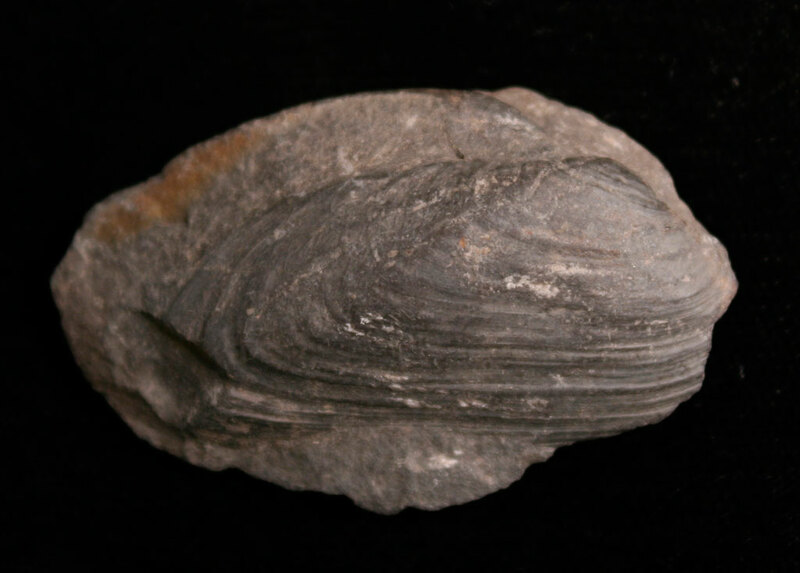 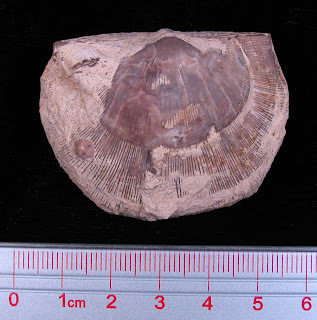 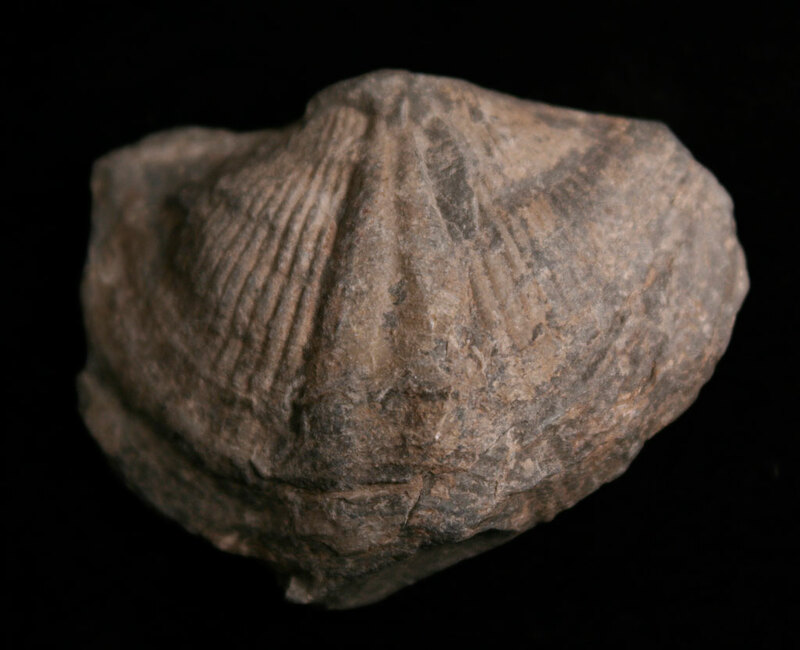 Platystrophia cypha brachiopod fossil found in the Ordovician Grant Lake Formation of Kentucky. These brachiopods are less plentiful than the ponderosa species. This one has a colony of bryozoan over about 25% of its surface. 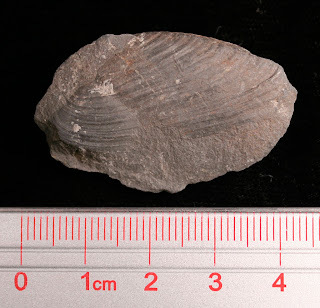 This brachiopod fossil is a nice find in that is over 5 cm in width. 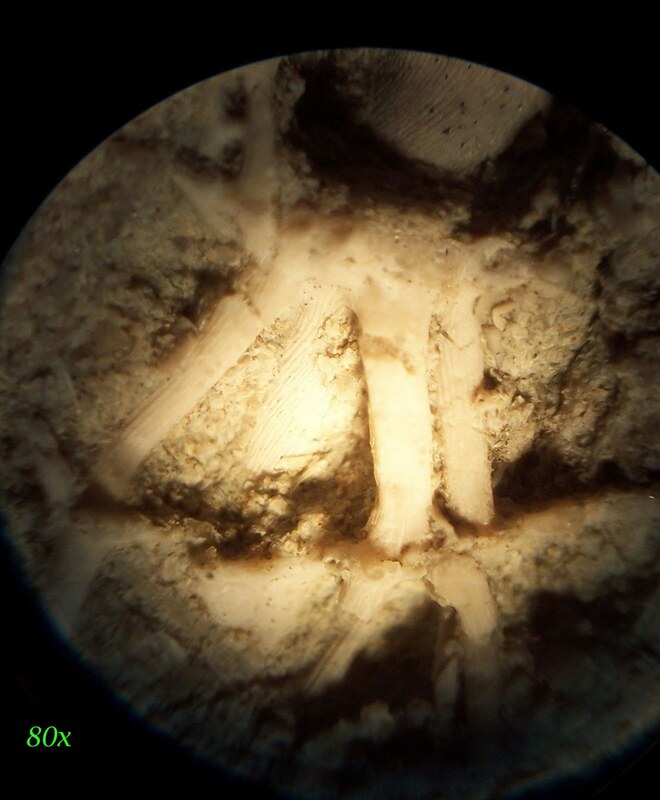 It appears to be intact though needs to be cleaned with sand abrasive cleaning. 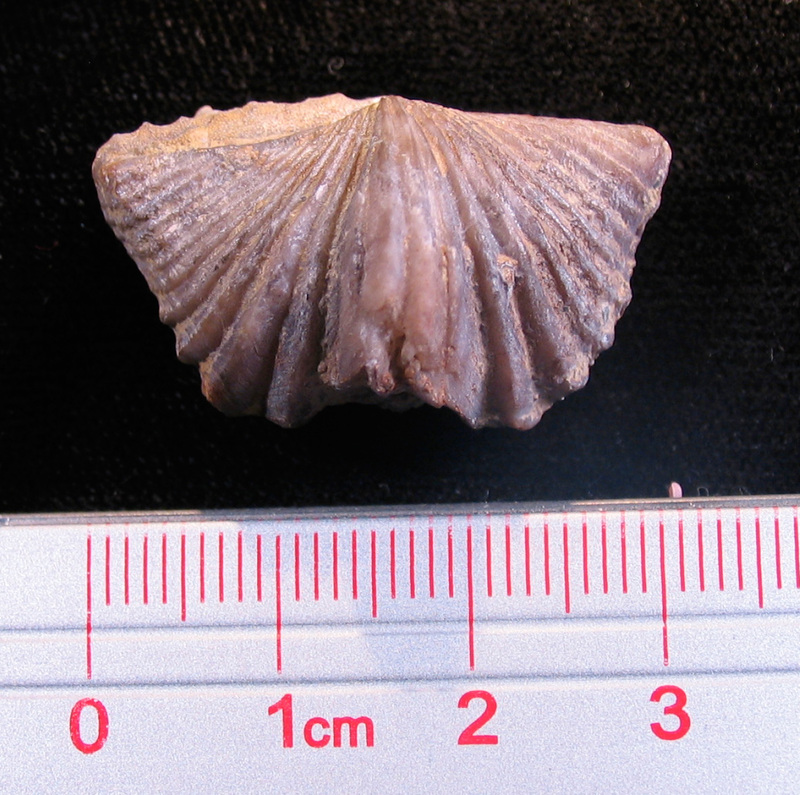 Usually only the top half is found of this genus, Megastrophia. 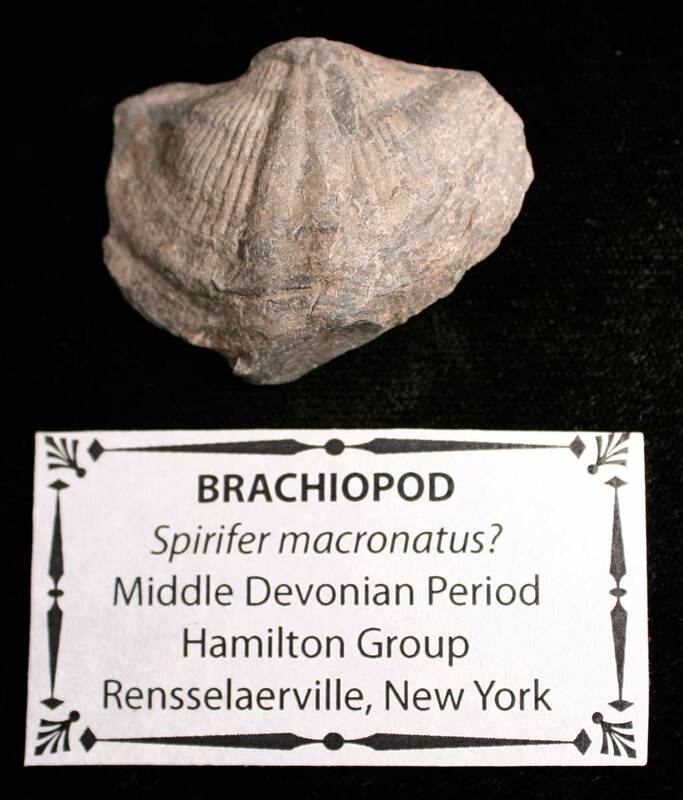 These types of brachiopods might be one of the largest found in the Devonian layers around southern Indiana. 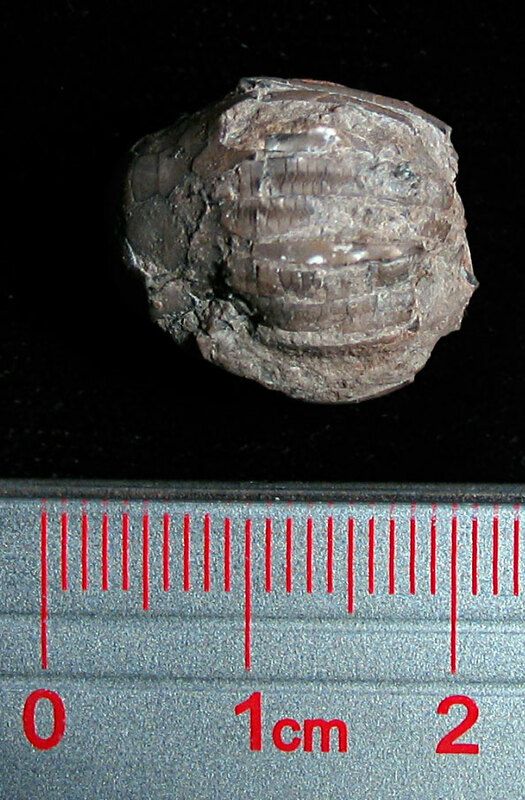 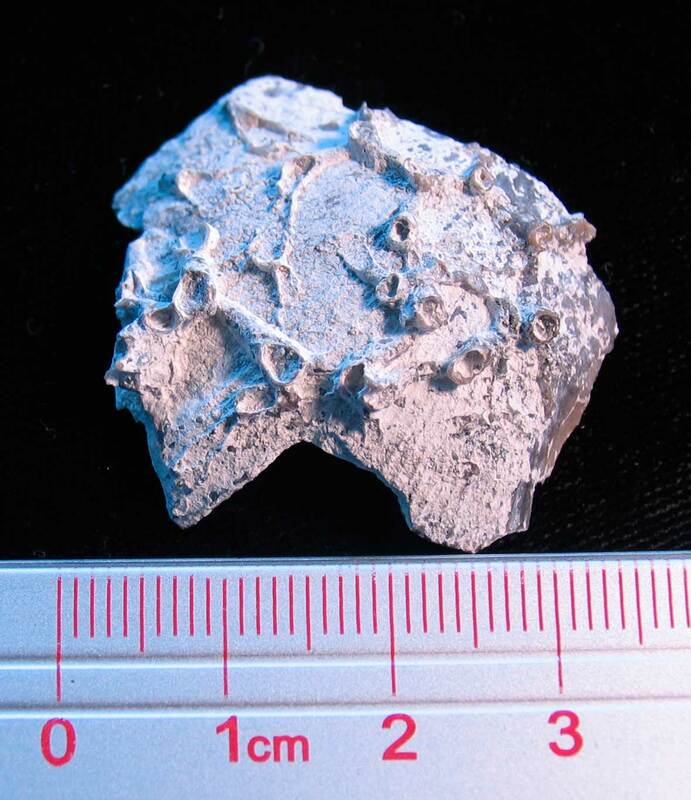 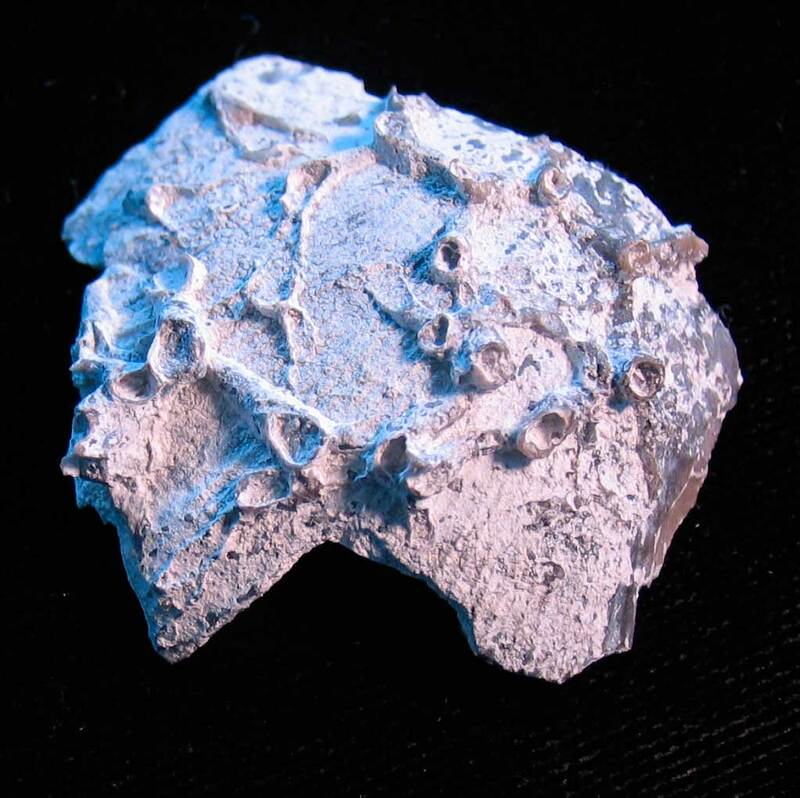 Fossil was found in the Silver Creek Limestone of Clark County, Indiana. 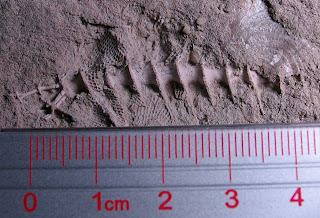 This layer dates to the Devonian Period. 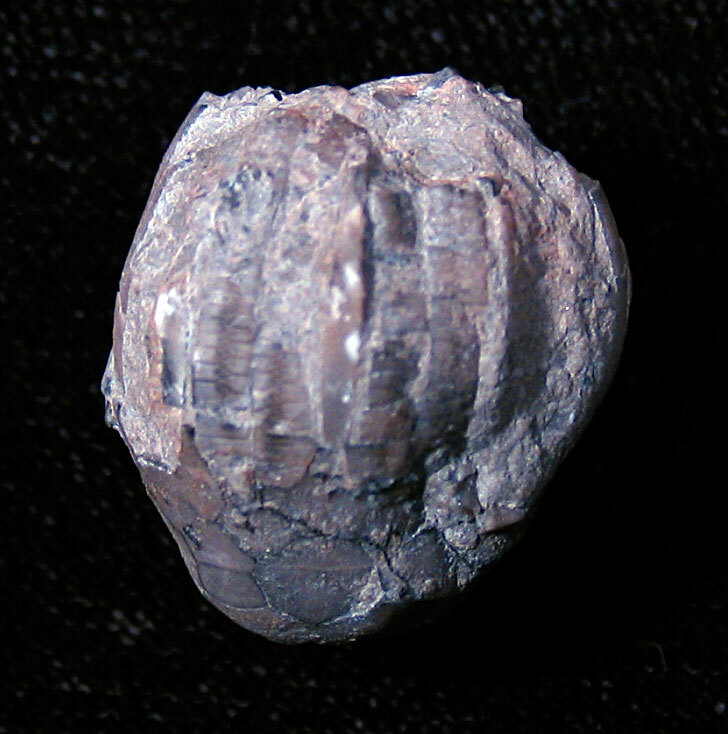 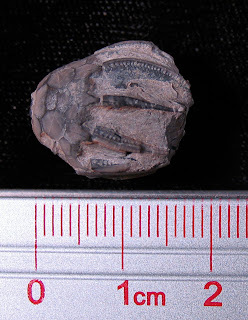 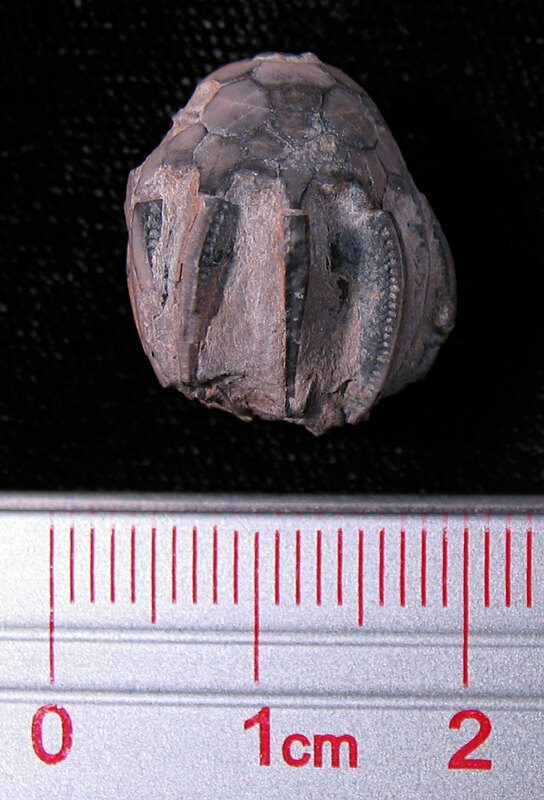 A fossil crinoid calyx about the size of grape. 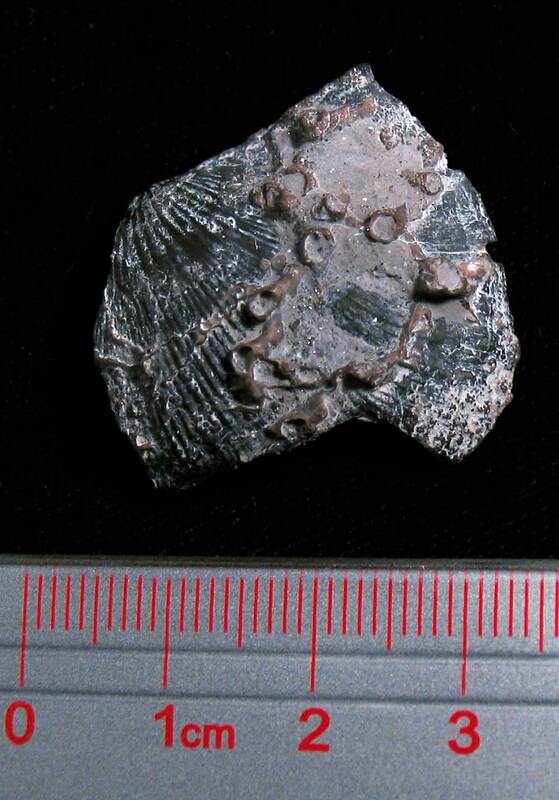 It needs some cleaning but appears to be at least 75% intact. 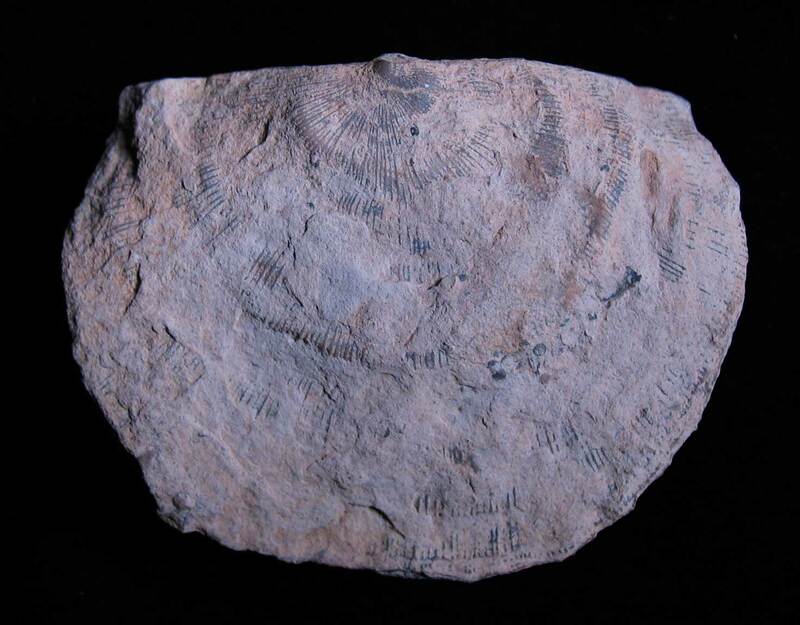 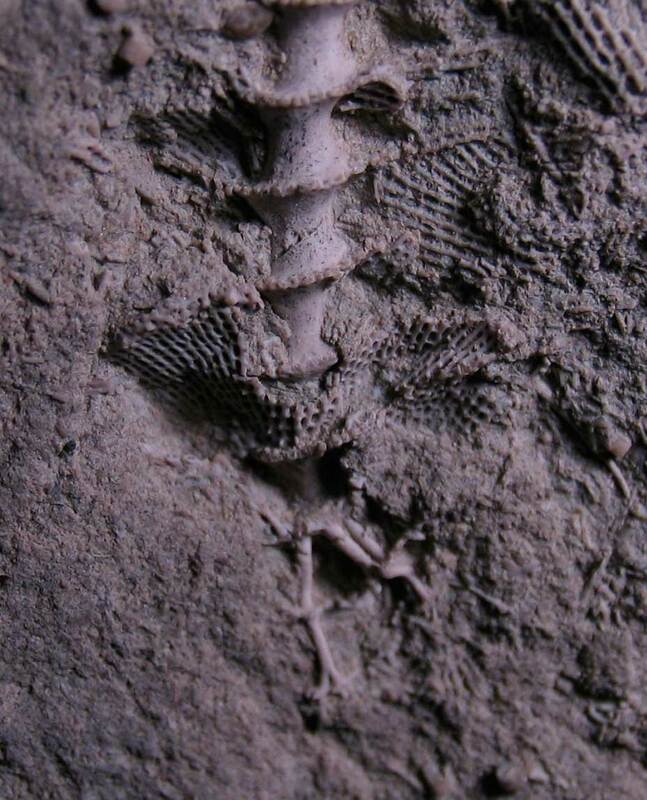 This specimen is an index fossil for the Waldron Shale of the Middle Silurian Period (425-420 million years ago). 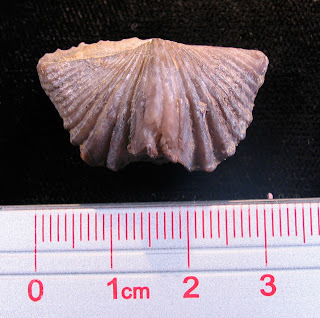 Eucalyptocrinites crassus? 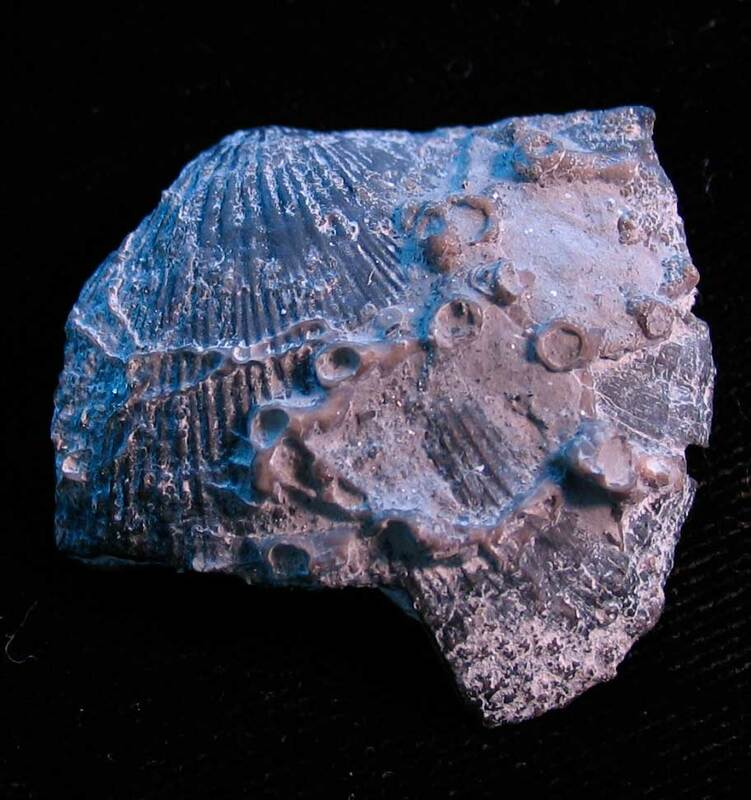 found in Clark County, Indiana. 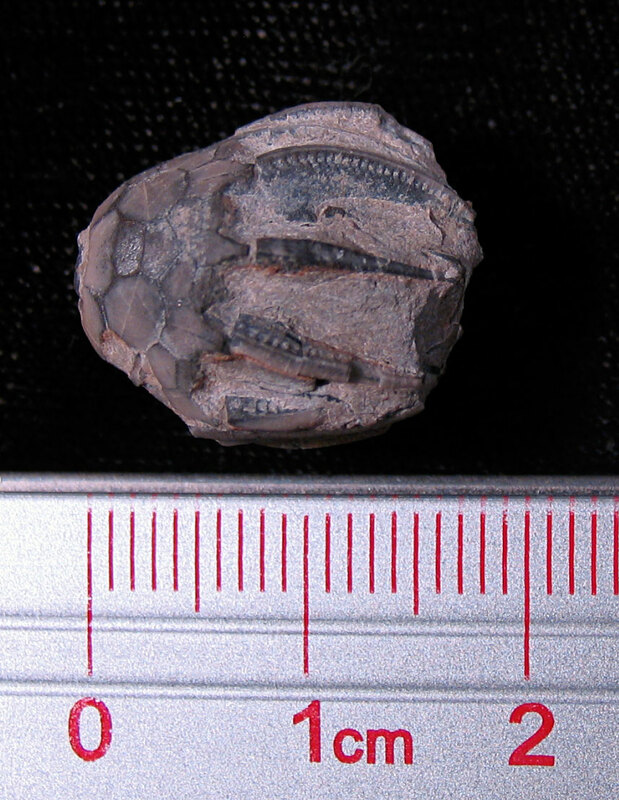 This series of pictures are of two fossil specimens. 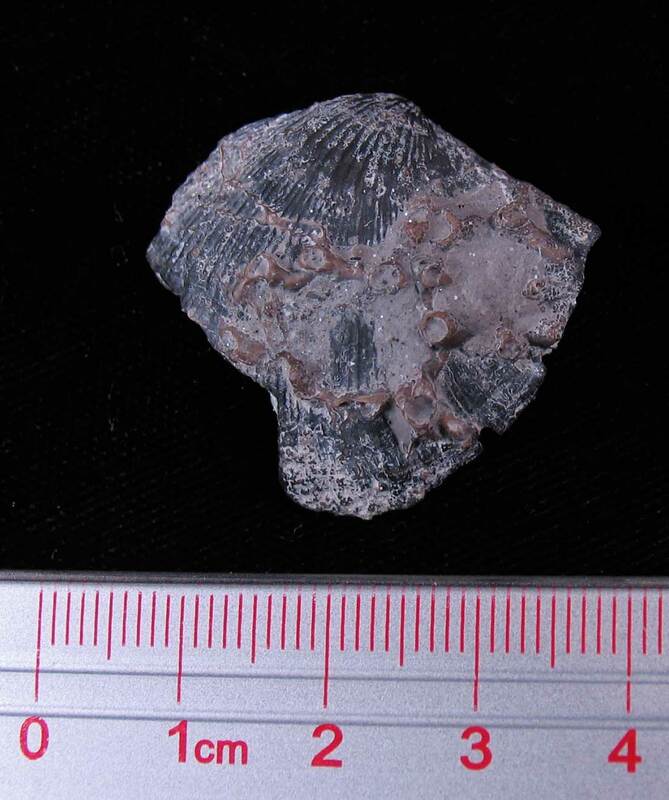 The strophodonta brachiopod shell fragments had colonies of Aulopora growing on them. The coral was exposed with the help of Oxalic acid. The fossils are from the Devonian Period and appear be from the Silica Shale. 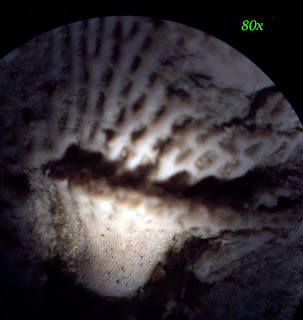 Learn more about the Aulopora coral at this Wooster Geologist blog posting from January 2011: CLICK HERE TO READ. 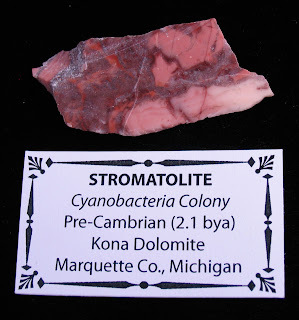 Thanks to Dave at Views of the Mahantango blog for these specimens and the cleaning work performed on them. 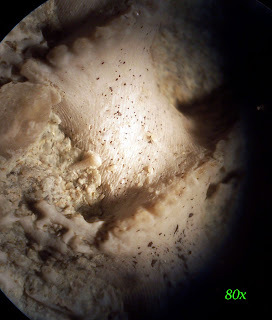 You can see some of his Aulopora finds HERE. 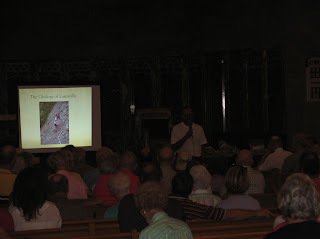 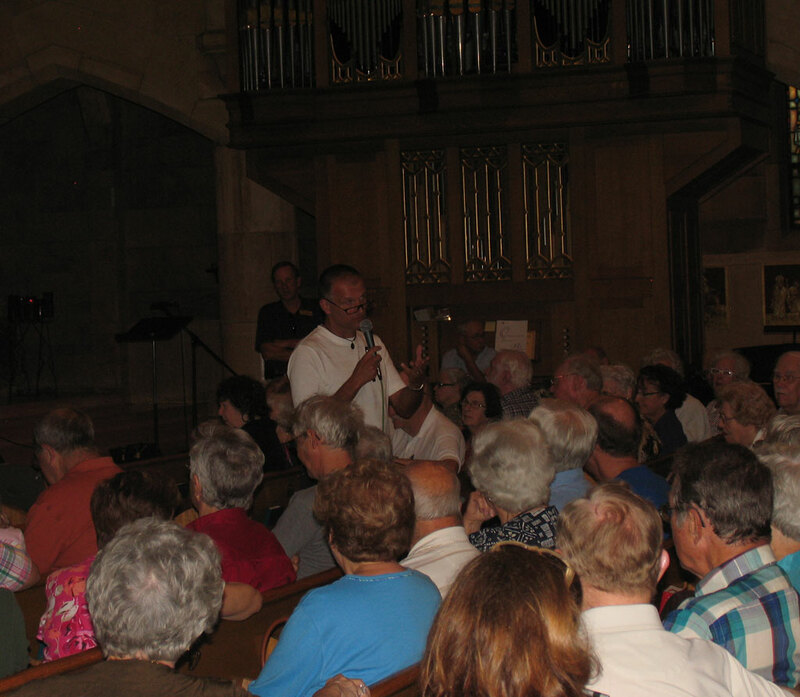 Over 175 people turned out to here a presentation about the geology and fossils of the Louisville, Kentucky area on August 21st, 2011. 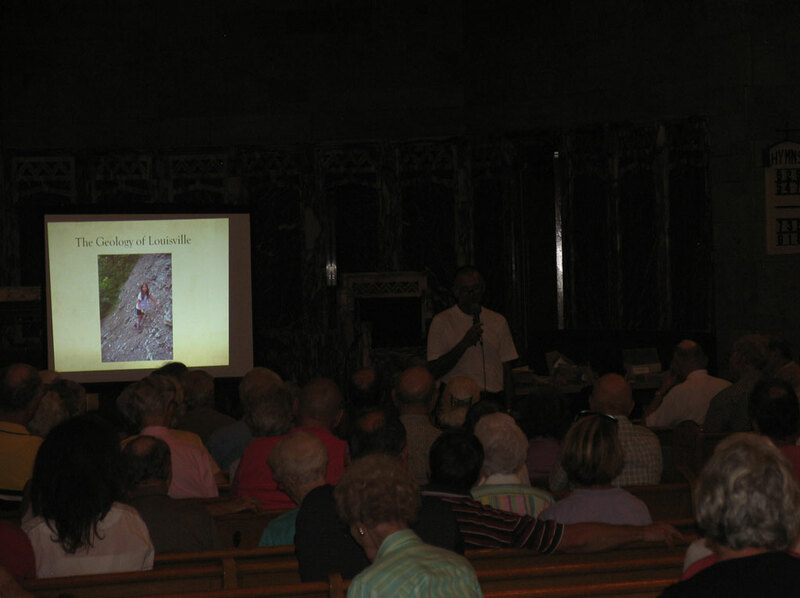 Amateur paleontologist Kenny Popp talked for about 40 minutes on the subject showing maps, stratigraphy charts, and fossil images. 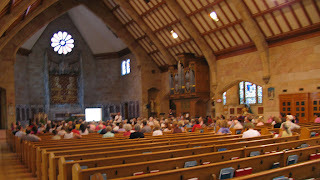 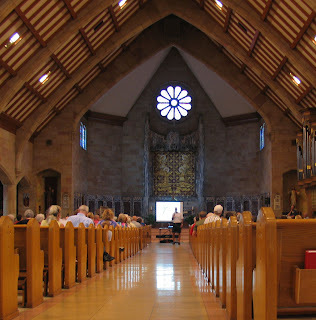 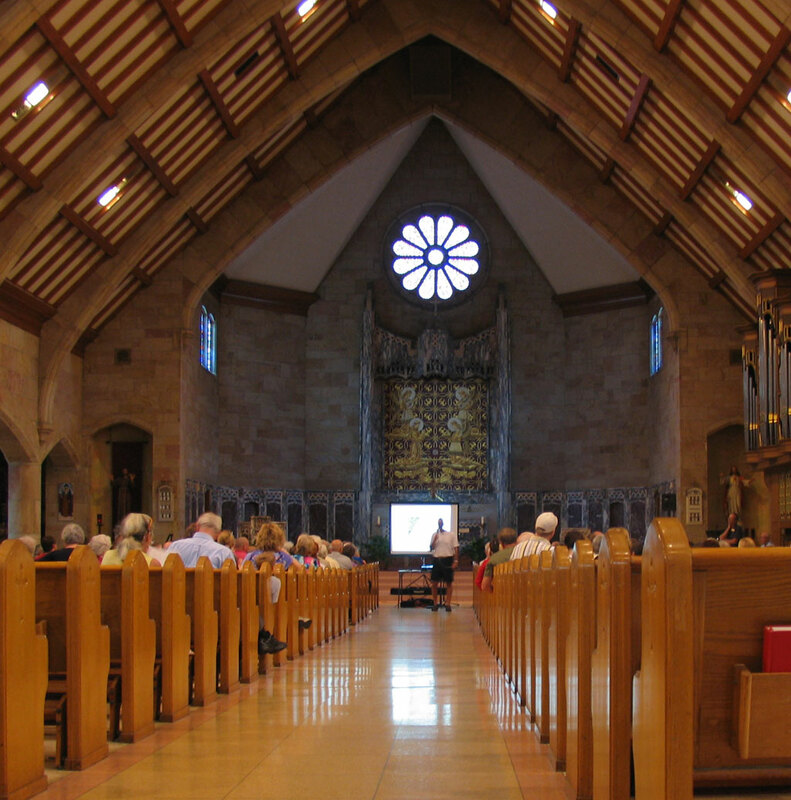 The venue for this speech was unique in that it was held inside St. Francis of Assisi Catholic Church off Bardstown Road. 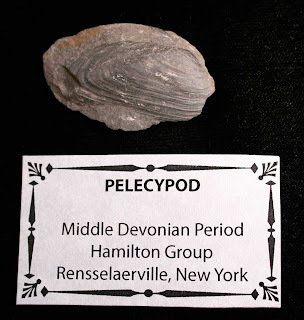 After the talk concluded, there were a number of tables with examples of fossils found in the area. Corals, brachiopods, bryozoans, and microfossils could be seen in abundance. 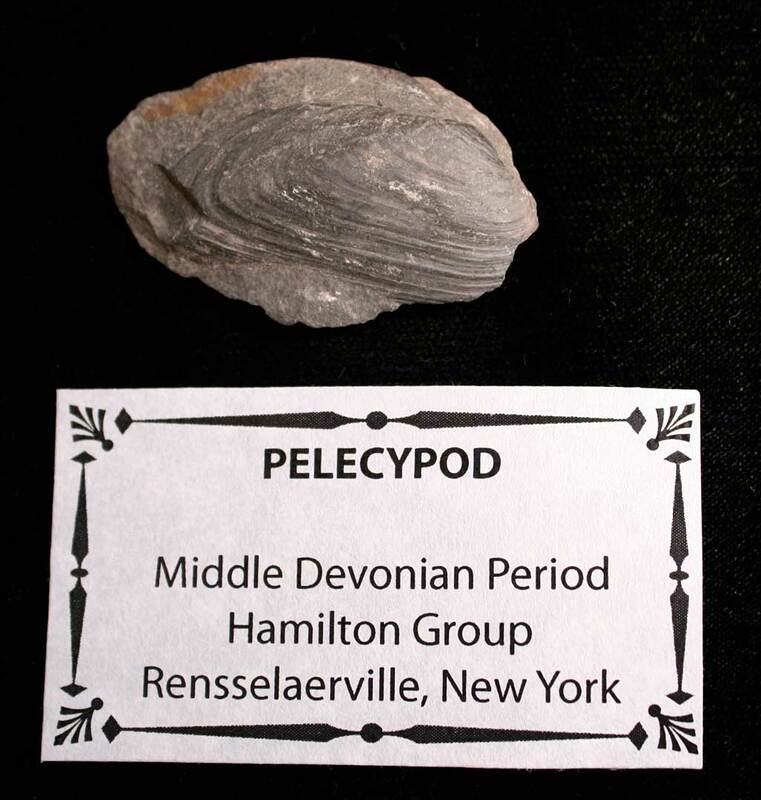 A number of visitors brought fossils to show or be identified. I personally saw a nice section of Siphonophrentis horn coral (one of largest to exist on Earth) in addition to a number of colonial corals. 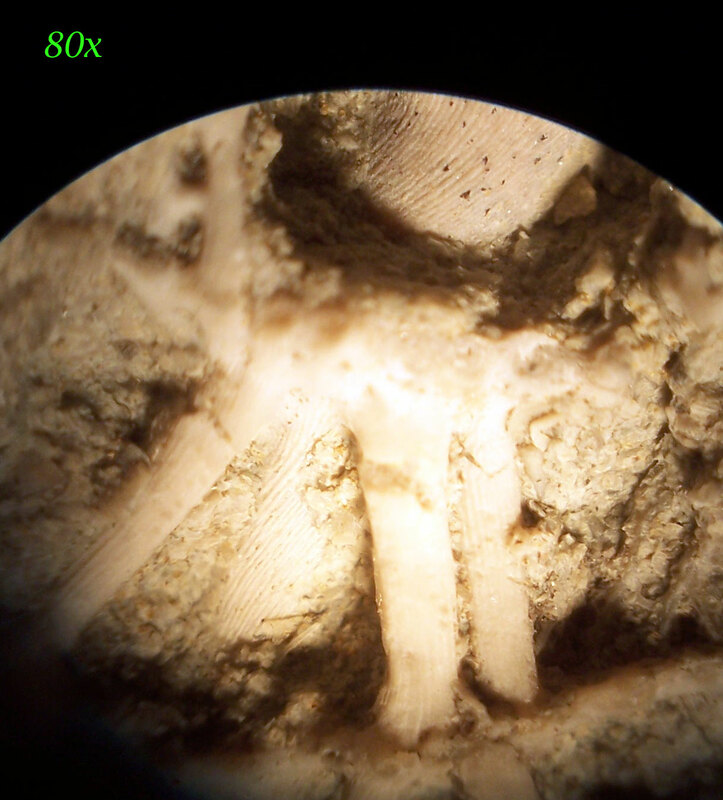 Some of the attendees were also impressed with the Ordovician scolecodonts shown under the microscope. 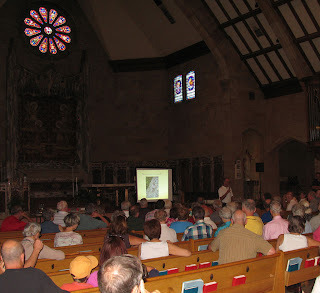 It was good to see so many people in the community take an interest in the area's geology! 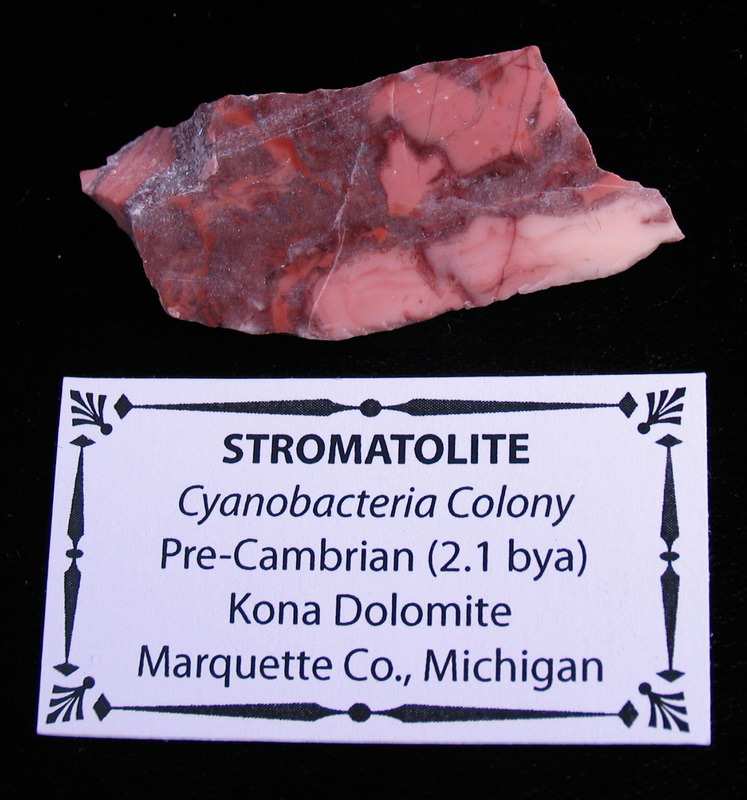 One of the oldest fossil remains found in North America, stromatolite cyanobacteria colony formed over 2 billion years ago. Yes, you read that right over 2,000,000,000 years ago! 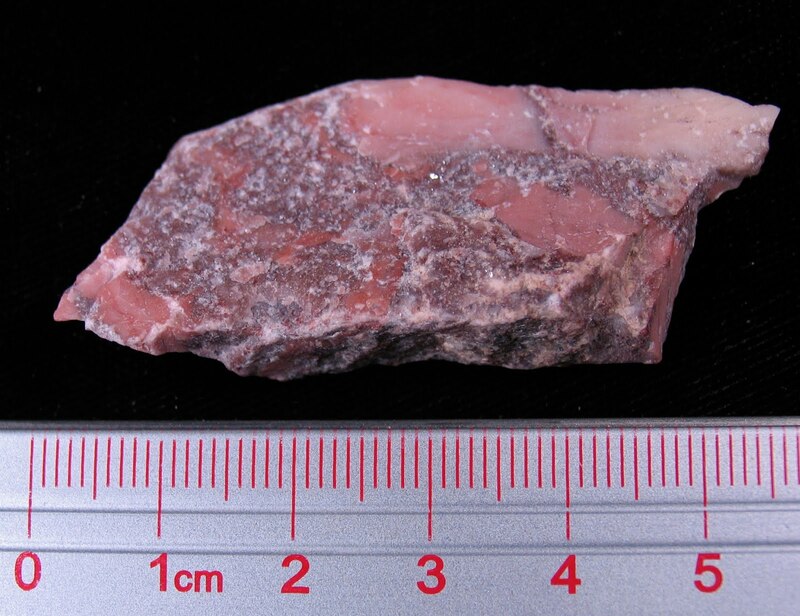 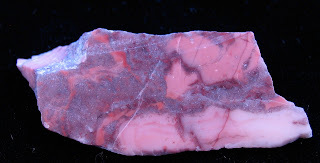 The Kona Dolomite has a lovely reddish-pink-white color. 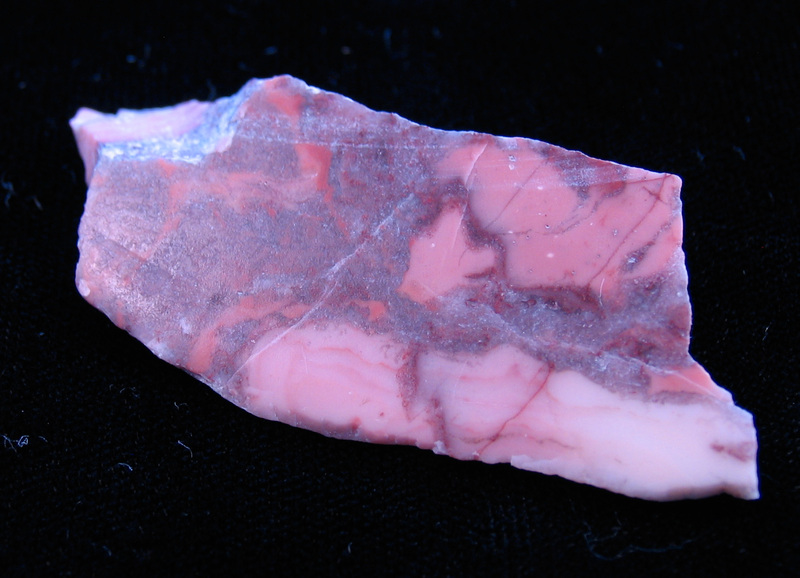 One side is polished to allow a better view of the colorful pattern. The other sides are in a rough form. 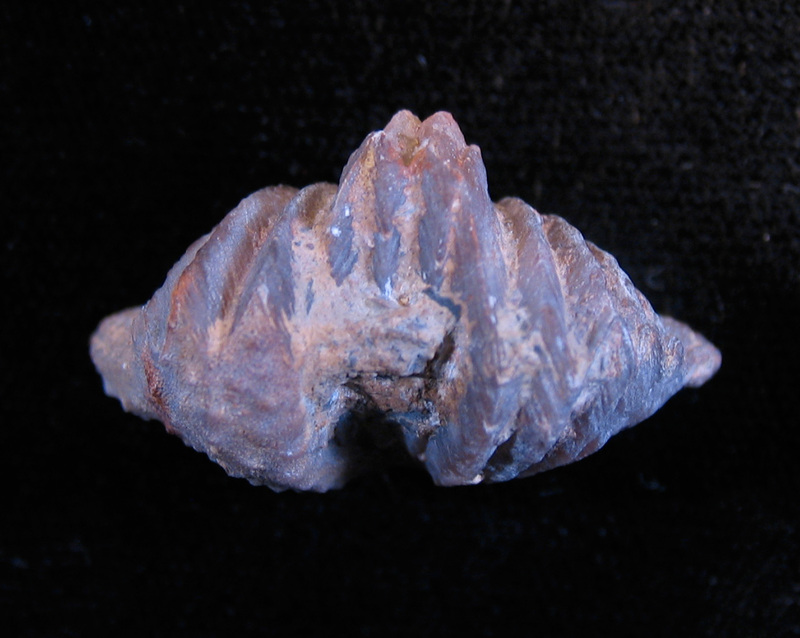 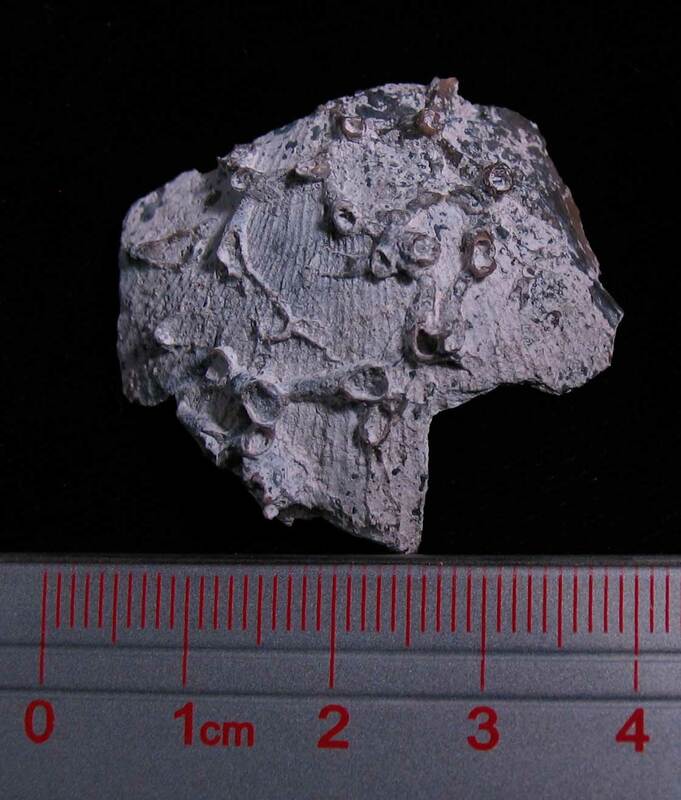 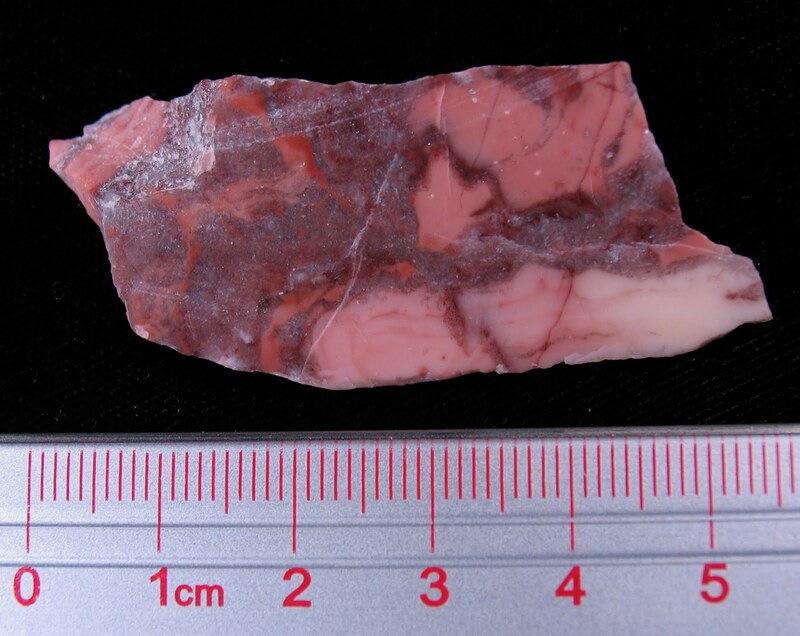 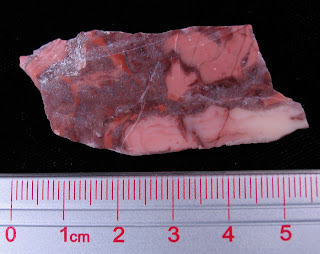 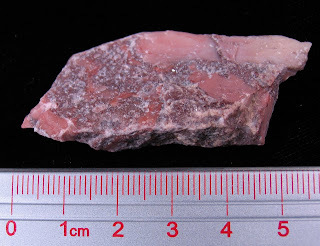 Material was collected in Marquette County of the upper penisula of Michigan, USA. 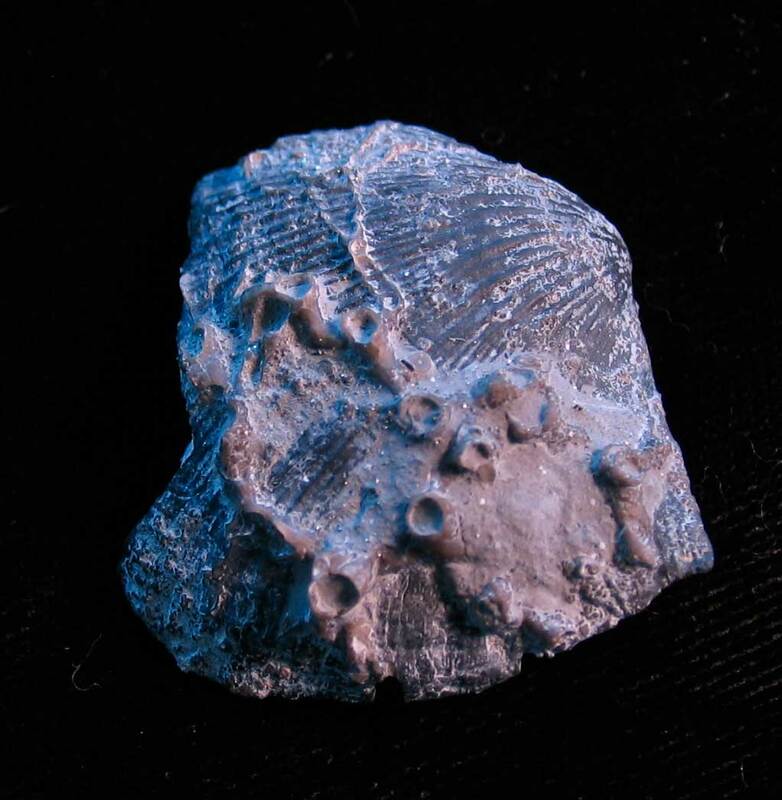 You have an opportunity to own this unique piece of Paleozoic history now available for a short time on eBay: CLICK HERE TO SEE! The fossil pictured is a very interesting find. 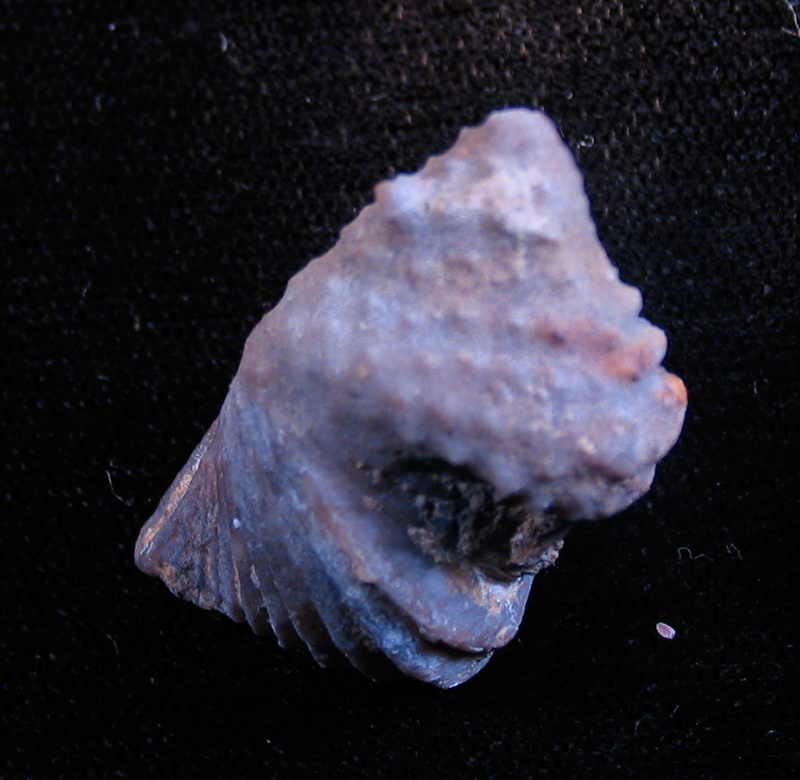 It appears to me that this Archimedes sp. 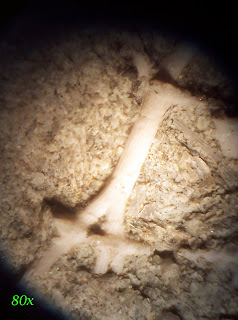 bryozoan has a holdfast or root like structure at its base. Another nice feature of this bryozoan preserved in matrix is the Fenestella like netting still somewhat attached to the screw like structure of the colony. Next two pictures show magnified views of this root like structure. 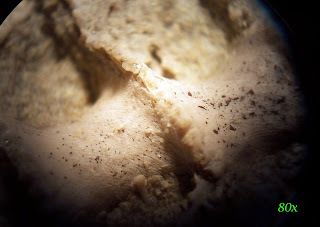 The microscope images are over exposed somewhat due to the halogen light source. 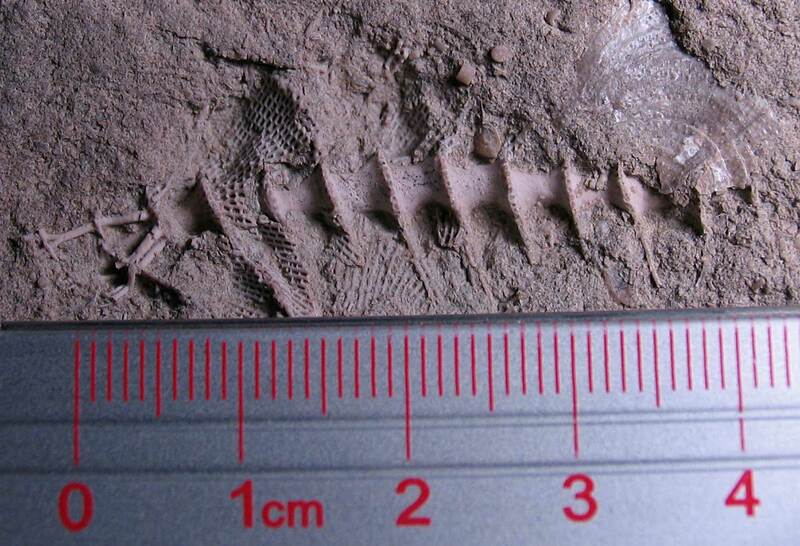 It is difficult to see but the line pattern on the main Archimedes screw surface matches that found on the thinner wire like root structures. Last two images give sense of size/dimensions of the bryozoan fossil. 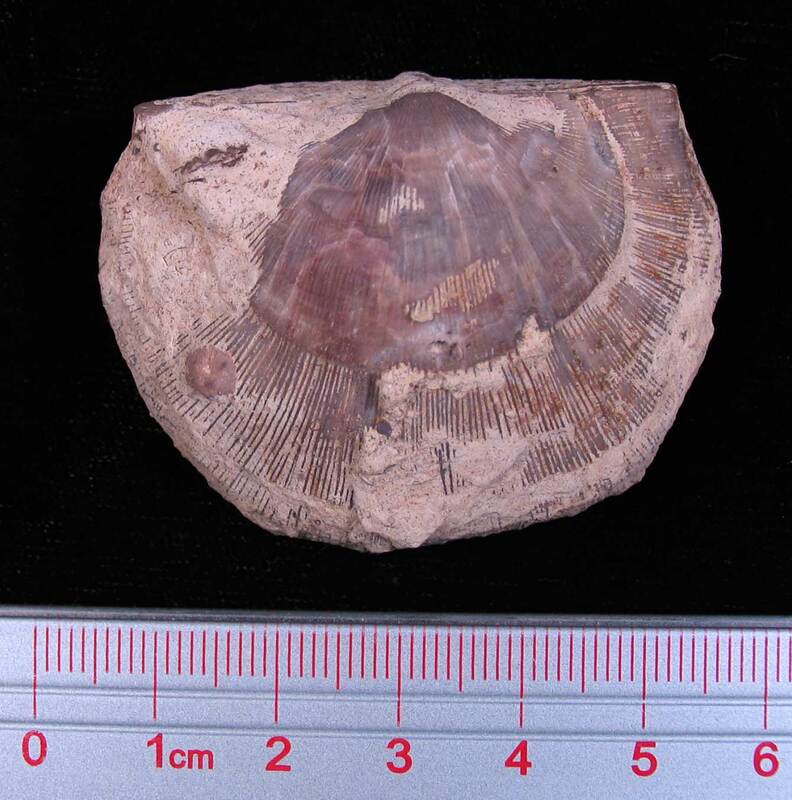 Fossil found in Crawford County, Indiana in Mississippian Period age matrix.